Anna Leighton's eight-year-old twin daughters think they've given their hardworking single mom the perfect birthday gift. But the family canoe trip with outdoorsman Liam Kane is far from relaxing. Their rocky shared past -- and the secret Anna's been keeping -- means she's given Liam a wide berth for ten years…until now. Liam may be bowled over by his former high school crush's beauty, but these days he's a die-hard bachelor who's building a cabin for one. 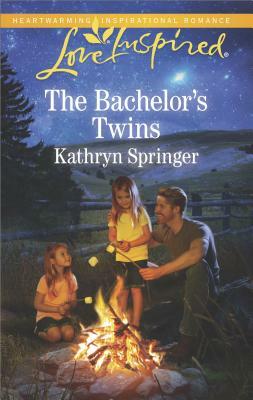 But the rugged Liam underestimates the power of an unstoppable force: two little girls who want a daddy.